The Bloomable (formerly SA Florist) Web site now allows you to feel closer to your friends and family in the peaceful town of Edenvale. The Web site allows you to send fresh flowers and delicious snack and gift hampers to celebrate any occasion, or just to show you’re thinking about them. Select from our range of professional flower arrangements and bouquets. We have lilies, colourful Gerbera daisies, carnations and many other flowers to suit every occasion. Plan a romantic surprise for your love with a spray of stunning red roses, cute plush toy, decadent hamper of chocolate or nougat and a bottle of bubbly. If you don’t a sweet tooth, we also offer fruit, nuts and other snack hampers. Celebrate those special occasions, such as a birthday, graduation, the arrival of a new baby or a promotion with flowers and a festive balloon. For more sombre occasions, we have formal arrangements of St Joseph’s lilies or chrysanthemums. Send a personalised card to express your condolences or apology. These also work well as “get well soon” arrangements. 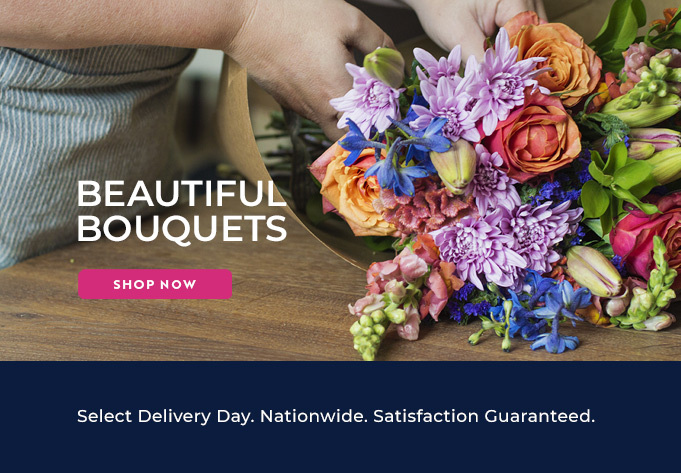 Bloomable (formerly SA Florist) uses only experienced Edenvale florists who use high-quality, fresh flowers to ensure your gift to a loved one will reflect your feelings. Our secure Web site has been built with the latest technology and designed to ensure ease-of-use and convenience. Why not explore the Bloomable (formerly SA Florist) experience?